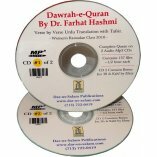 Complete Quran Recitation with verse by verse Urdu Tarjumah on 32 Audio CDs done in high quality by Darussalam Studio Lahore, Pakistan.Quran recited by Imam-e-Kaba Abdur-Rahman Sodais and Saud Ash-Shuraim. Urdu Terjuma by Maulana Muhammad Junagarhi. Urdu read by professional Urdu radio host. 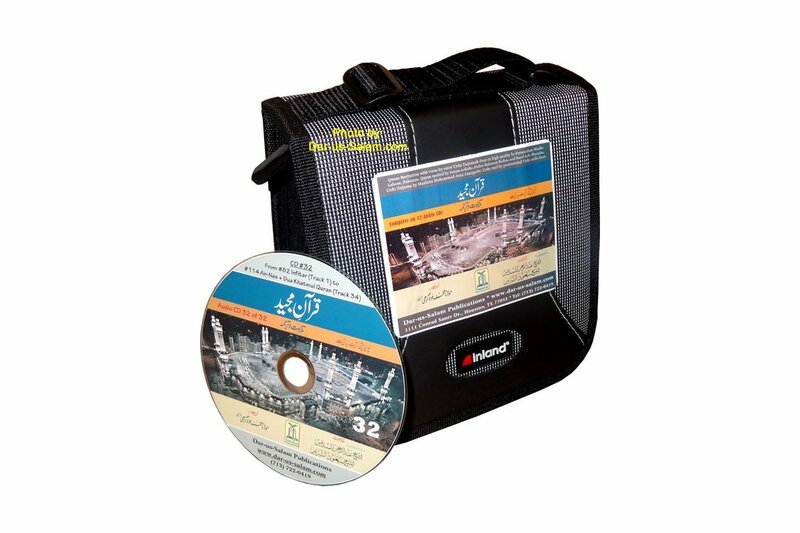 Also available on 3 Mp3 CDs (see related items).